Blog: UPDATED: University Open House! We are proud to announce that this Sep 2nd, 2:00 PM to 4:00 PM we will be hosting an Open House at 114-2250 Wesbrook Mall in the University neighborhood, Vancouver 溫哥華. This is an opportunity to visit this excellent Apartment for sale in beautiful University. Please come with any questions you may have. In the meantime, see this property online at University Apartment for sale. 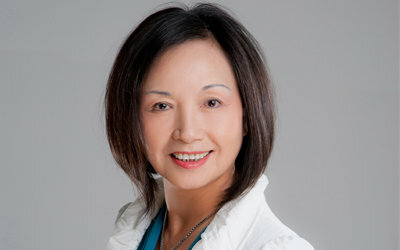 Since 1983, Manyee Lui (B.Sc. 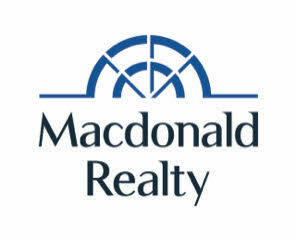 Math and Economics) has been selling real estate in Vancouver and has won numerous awards for Real Estate Excellence. She has a reputation as a “winning negotiator” and is the leader of a “hardworking, compassionate, and ethical” Power Team of Associates who keep the long list of sales properties well covered. “It is a great privilege to live here on the West Coast, in such a diversely cultural society. I love my work because I have met so many people and their families from everywhere, and I help them to realize their dreams in finding a home”. Thank you for subscribing to exclusive luxury real estate information from Manyee Lui and Associates.